Our annual Alzheimer’s Awareness Conference provides ongoing education about Alzheimer’s disease and dementia to families and professional caregivers. Guest speakers, who are experts in their fields share the most recent findings in research, detection, treatment and prevention. Alzheimer Groupe AGI offers education, support and compassion for all those touched by Alzheimer’s disease and related dementias. This informative evening features Dr. Howard Chertkow, Director of the Jewish General Hospital’s Memory Clinic, Dr. Ruby Friedman, Associate Director of Geriatric Medicine at the Jewish General, and Dr. Pedro Rosa-Neto, Clinical Neurologist at the McGill University Centre for Studies in Aging. Admission $20 – PRE-REGISTRATION REQUIRED – Light refreshments will be served. Spaces are limited! 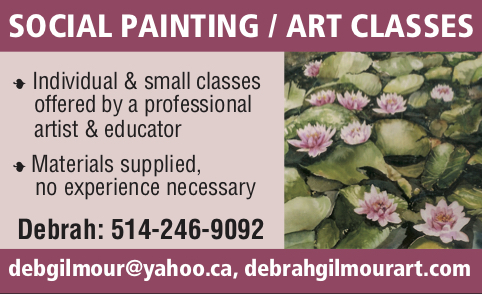 To reserve your place, please call Alzheimer Groupe, AGI at 514-485-7233 or email info@agiteam.org for more information or to inquire about our support services for all those touched by Alzheimer’s disease and related dementias. 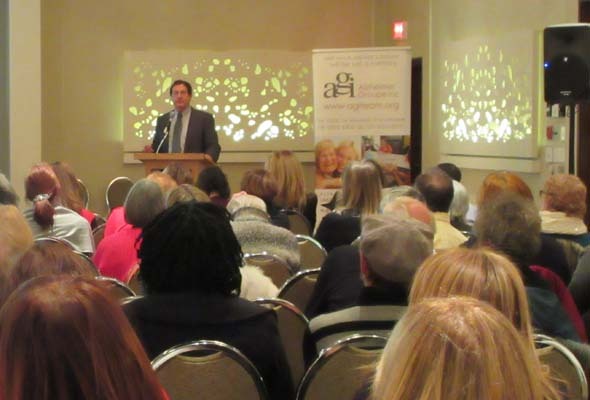 Be the first to comment on "Happening in February: Marva Whyte Alzheimer Awareness Conference"